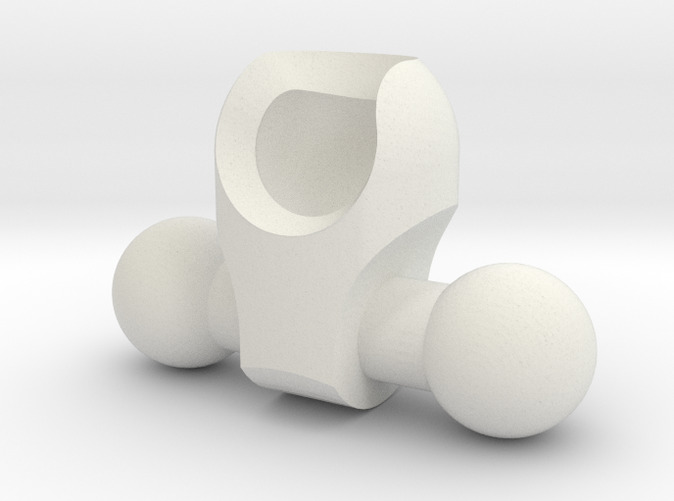 Low-rise hip for ModiBot- Build, create and customize your own Action Bot! Each figure kit is highly-poseable, modular, and upgradeable using a simple snap-fit, ball joint construction! 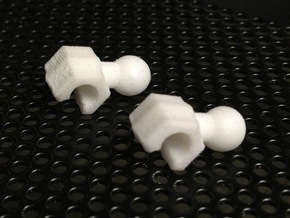 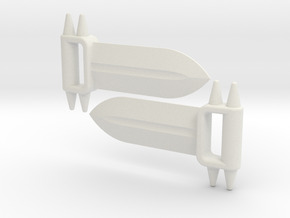 This part is compatible with the ModiBot Mo V3 figure kit available in both 3D printed and molded plastic versions.